Although permanent teeth were meant to last a lifetime, there are a number of reasons why removal of teeth is necessary. 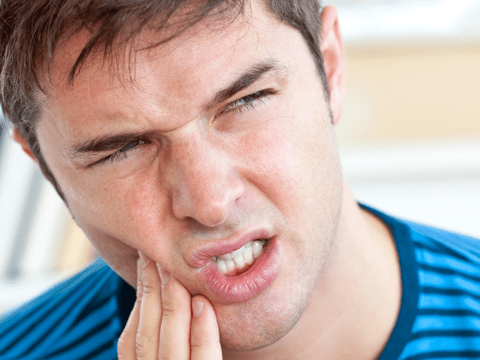 The most common reason is tooth decay – causing toothaches or abscesses. However, gum disease, orthodontic treatment or impaction (often wisdom teeth) may also require teeth to be removed. Our dentists recommend that, unless we advise otherwise, you should eat before coming in to your dental appointment. 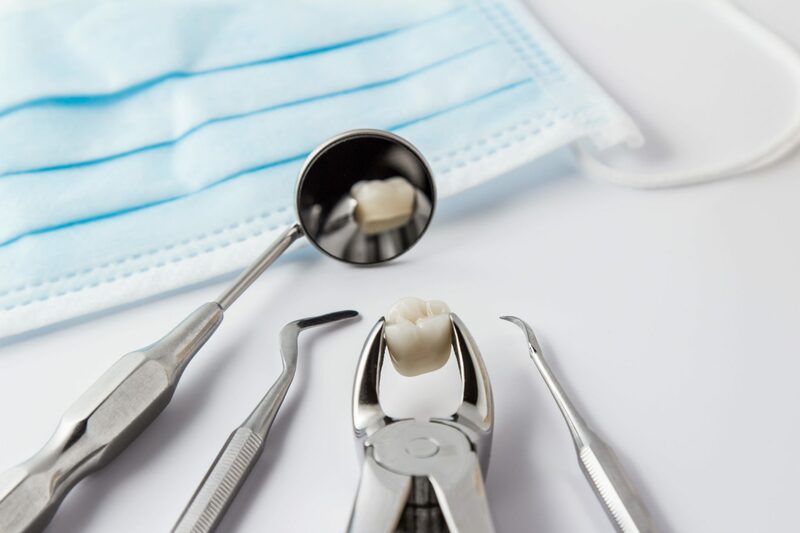 The dentist will answer all of your questions and discuss the process with you so you know exactly what to expect and feel comfortable with the proposed treatment. DON’T STOP taking your blood thinning medication for a dental appointment. Call us first for advice. If you can take aspirin or ibuprofen medicines, then take 1-2 every 6 hours for the first day. Don’t take more than 6 Aspirin/Ibuprofen pills in a 24 hour period. If you take paracetamol medicines, then take 2 every 4 hours. Don’t take more than 8 Paracetamol pills in a 24 hour period. Examples of paracetamol – Panadol, Panadeine. After a tooth is removed, a blood clot forms in the socket to protect the bone and nerves underneath while healing occurs. If the blood clot breaks down too soon, dry socket will occur usually about 3 or 4 days after the extraction. At this point, the wound becomes very sore. If you think this is happened to you, please call the receptionist so we can get you back in to place a dressing where the blood clot was, relieving the pain while the wound heals. FOLLOW UP: The receptionist will call you, usually after 10am, on the next working day to check on your progress. If you have any problems after your extraction, please ring Family Dental Care on 4625 4897 first. Medical doctors do not always know how to best handle dental problems. However, if you are having trouble afterhours, Dr White may be available to give advice by calling 0404 854 250. For EMERGENCIES contact your local hospital, Campbelltown Hospital PH: 4634 3000 or ring 000. Examples of serious emergencies are excessive bleeding or increased swelling of your face.